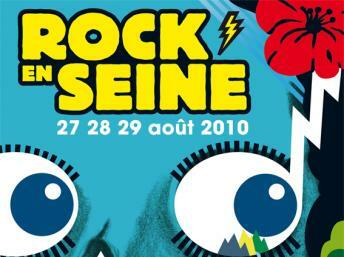 With a line-up to die for, Paris’ Rock en Seine festival this weekend gives French fans a last chance to party before the hordes return to the capital. Californian hip hop bad boys Cypress Hill told RFI about collaborating with Blink 182’s drummer, while British rockers Skunk Anansie talk about thievery, preaching to the converted and their new album Wonderlustre. Line up for 2011 should be out soon – Daft Punk rumoured!